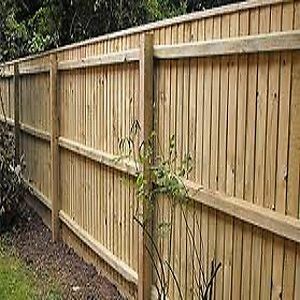 We can supply and install any type of timber fence. Timber paling fences are one of the most popular styles of fencing due to their long life and value for money. A standard paling timber fence provides privacy and blends in with n atural surroundings. Timber fencing is extremely versatile, suitable for all conditions.